Been away for a week or so alternately basking and dripping on the very, very lovely Isle of Colonsay. My hearty recommendation to anybody looking for somewhere to go – great hotel (www.thecolonsay.com). I have a slightly ulterior motive as I am also helping with the garden at Colonsay House (www.colonsay.org.uk) which is open during the summer. Lots of highlights especially driving my newish Landrover at speed through the largest puddle in Scotland having neglected to close the windows. Lots of squealing children. It was also my birthday while we were there – I am much older than I used to be. Bit hectic since I got back – lots of rushing around including a presentation to some charming people from Marks and Spencer at Barnsley House. 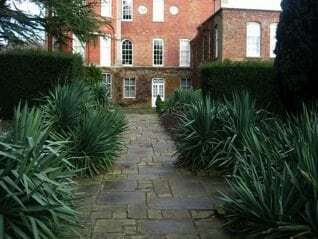 As I am sure you know this was Rosemary Verey’s garden but is now a spiffy hotel. 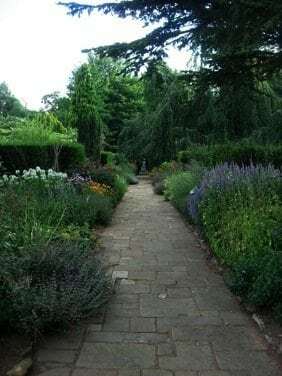 I went to the garden about ten years ago and have not been since. Last time I found it a bit disappointing as all the iconic parts (laburnum walk and potager) seemed very small. They still are and the asymmetry of some of the views is slightly annoying. Went to look at my borders at Cottesbrooke Hall on Tuesday which are just beginning to grow into themselves. Still a bit of necessary tweaking but getting there. Over the past couple of years we have pulled them apart completely, dug them over and replanted. No matter how good, gardens need a good kicking occasionally to stop them becoming complacent. The biggest change was removing the venerable old Yuccas that marked the paths. Exciting things are happening at Cottesbrooke: at the moment Arne Maynard, Angel Collins and I are all doing stuff there. 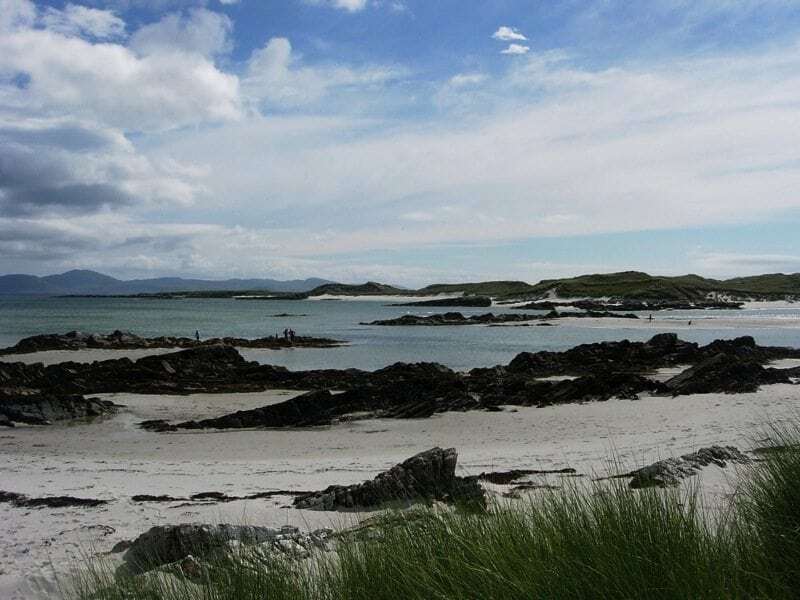 I am listening to The Magic Numbers and the picture is of Colonsay.